The Viglen MPC-L (<– PDF link) is a low powered (both in terms of CPU speed and power consumption) compact computer. They are extremely similar to the Linutop machine (i.e. identical) and are actually an FIC ION 503 under the hood. It comes preinstalled with xubuntu, a version of ubuntu that substitutes the gnome window manager with XFCE. Better still, email Duncan Hargreaves at Viglen (tell them the ubuntu podcast sent you) and you can pick one up for a mere £79. If like us, you are a stickler for utilising similar OS environments for support reasons (including the window manager) then a full install of ubuntu is the way to go. Beyond the software, the hardware has a couple of foibles, which we will need to work around for ubuntu to boot properly. ACPI support is non existent, and the BIOS does not appear to be PNP compliant. 1. Attach the CD drive via the rear USB ports on the MPC-L. The machine will not boot from a device attached to the front ports. 2. 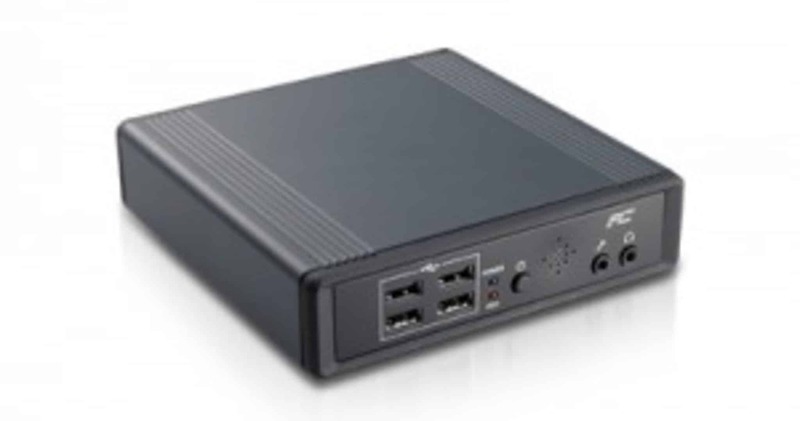 Check the BIOS boot order – ensure USB CD-ROM drive is higher on the list than IDE HDD. 5. Install as normal beyond this point – selecting keyboard language and location etc. Then press enter to save the entry. 7. Press ‘b’ to boot from the edited entry. 9. You will need to permanently edit your GRUB list, to avoid having to edit the line (as per step 6) on every boot. The file is located at /boot/grub/menu.lst. Edit this with gedit or similar (from terminal: sudo gedit /boot/grub/menu.lst) and then run: sudo update-grub from the terminal. 10. That’s it! A fully working installation of ubuntu hardy! I am often looking for recent infos in the net about this theme. Thanx. 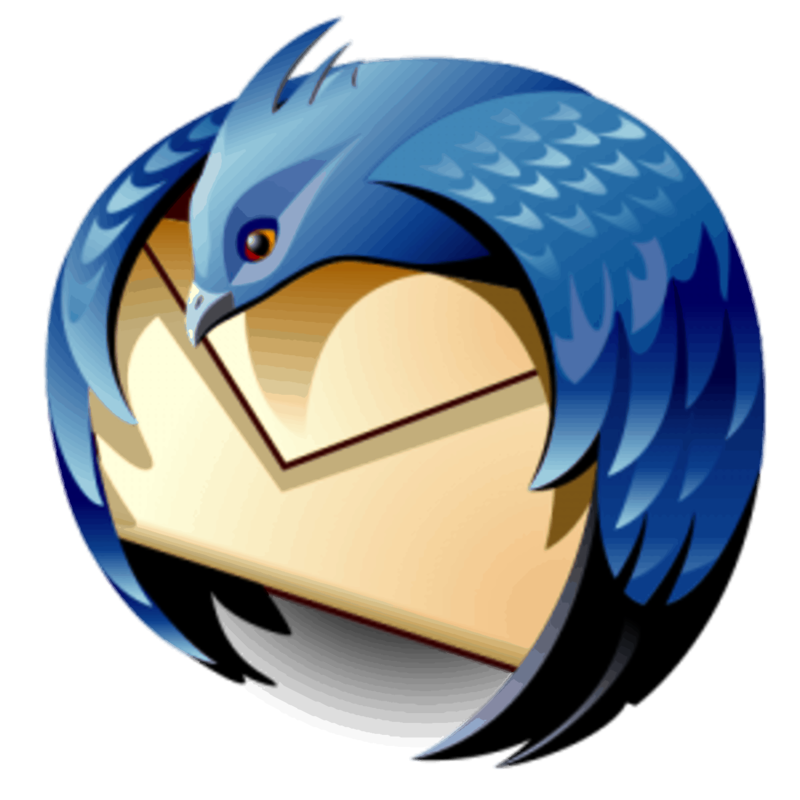 If like us, you try to keep the majority of the software you use open source, then Mozilla Thunderbird (with the Lightning add-on) might just be the perfect solution to your PIM (personal information manager) needs. We use Thunderbird exclusively within our organisation for email, and with the Lightning add-on, for task and calendar management. Recently, we have come across an issue with Ubuntu 9.04 (Jaunty Jackalope) whereby the New Event and New Task buttons were greyed out or disabled – making adding calendar entries impossible. Reinstalling the add-on after libstdc++5 was installed fixed the issue – the calendar portion worked as it should. It appears that this prerequisite was not installed on the machine we were using. In any case, Mozilla Thunderbird and Lightning represent (in our opinion!) the killer email and calenar application for Ubuntu. You can download Thunderbird here, and Lightning here. Thanks to this blog for the pointer! It’s a pain that ubuntu does not play DVDs ‘out of the box’ as it were. Note that the DVD decrypting tool you’re installing is not licensed or supported by ubuntu, so tread carefully. I have never experienced any issues with the above commands however.